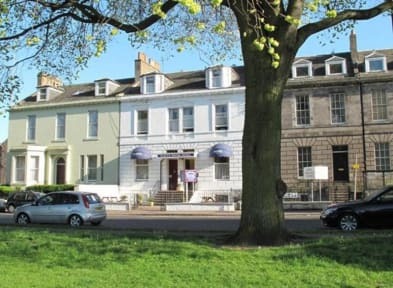 Merith House Hotel i Edinburgh, Skotland: Reservér nu! Ok place. Good value for money. 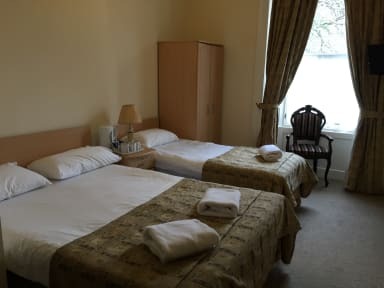 Quite a way from Edinburgh City, but the Leith area is quite nice with good pubs, and there are frequent and cheap buses to Edinburgh.